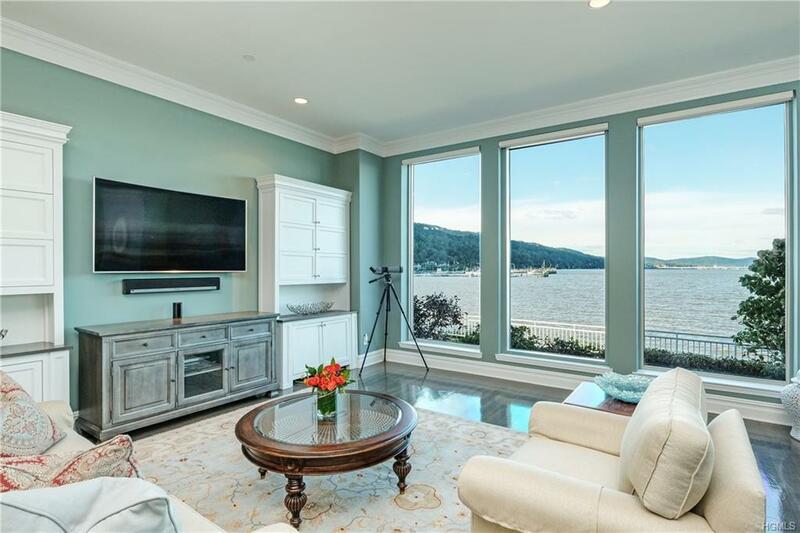 One of the largest one level units w/extraordinary views of Hudson River, with entrance through exterior door. 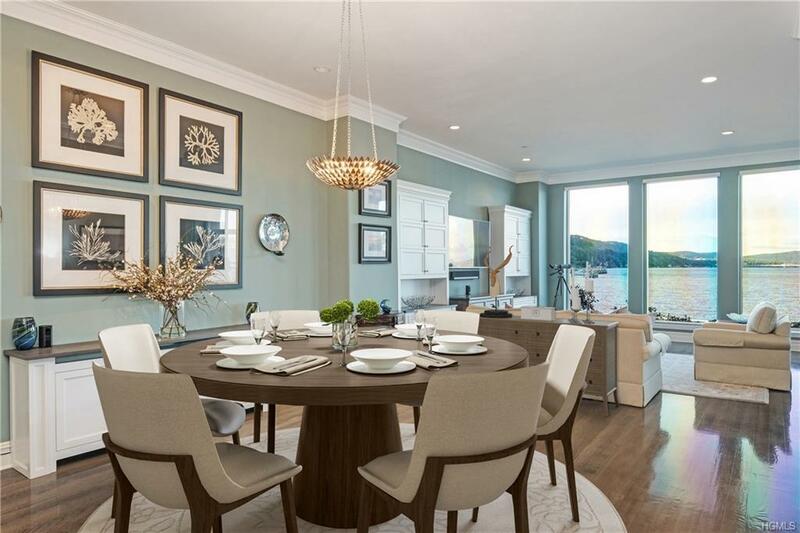 Elegant & sophisticated best describes this home, w/easy access to village & its many restaurants, shops & NYC transport. 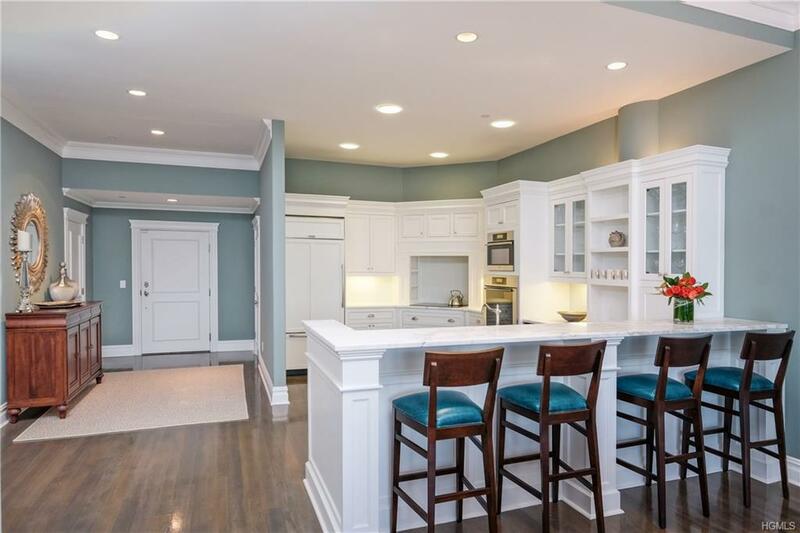 Crisp, clean lines, 12 ft ceilings, fluted moldings, panel doors & custom all glass flr to ceiling windows in liv rm, a lg fam rm w/walls of glass on 2 side & a lg bright & cheery kitchen w/honed Calcutta marble counters, glass tile back splash, white custom cabinetry w/panel & glass doors, & Mieile, Sub-Zero & Wolf appliances. 2 custom baths include huge glassed shower & soaking tub. Add'l features include oak flooring throughout; 4 walk in closets in master bdrm w/includes built-ins; & a full size laundry room w/side by side washer/dryer. Health club with indoor pool & tennis included. Harbor Cove is located next to Tallman Mountain, a 500 ac riverfront park adjoining Snedens Landing. Be inspired. 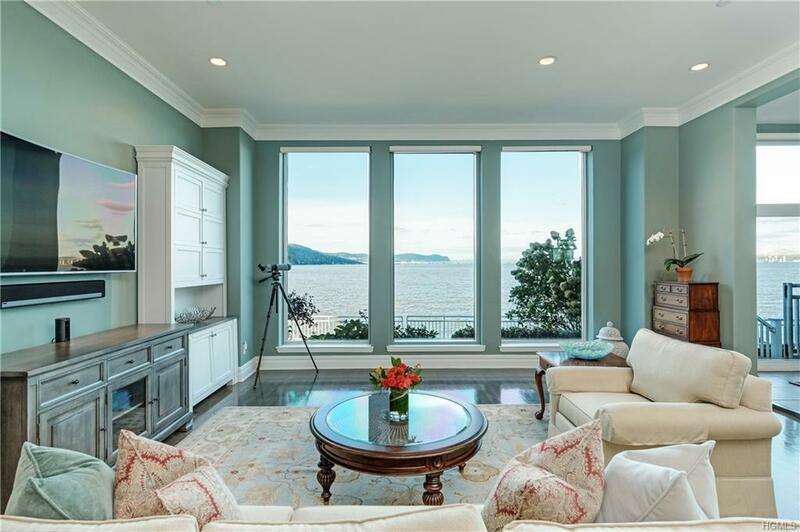 LIVE Waterfront! Listing courtesy of Dalia H. Valdes of Julia B Fee Sothebys Int. Rlty.